LAA member firms are also recognised for the wide range of rural professional practice work that they conduct, which often includes valuations, rent reviews, planning, compensation and environmental work. Many livestock market sites host associated business premises, which may, for example, include animal feed merchants, pharmaceutical merchants, machinery dealerships, veterinary practices and many others. With one, or two, markets hosting a barber's shop and even a health centre. 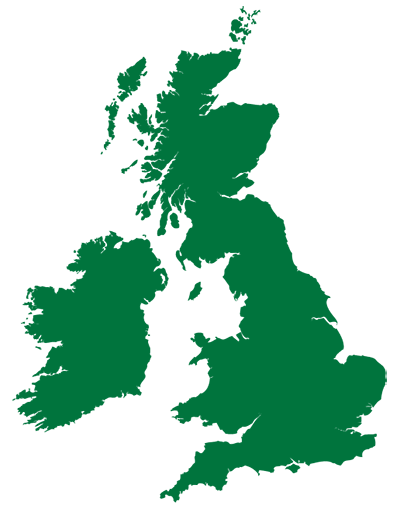 The Association is supported by representatives of the Institute of Auctioneers and Appraisers in Scotland (IAAS) and by the Central Association of Agricultural Valuers (CAAV). 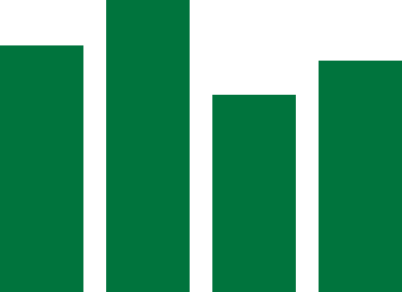 The Association is a member of the European Association of Livestock Markets (EALM) for Europe, which is based in Brussels near to the EU Commission offices. Find an auction mart by clicking on an area of the map or by selecting a region from the dropdown list. 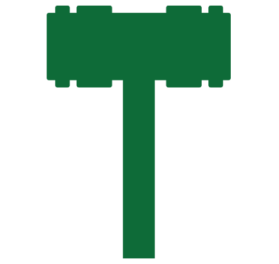 Find a professional Auctioneer or Valuer by clicking on an area of the map or by selecting a region from the dropdown list. 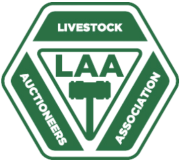 The Livestock Market Operations and Management coure is aimed at aspiring auctioneers, animal health officers and others, and provides a route to membership of the Livestock Auctioneers Association (LAA) and the Institute of Auctioneers and Appraisers of Scotland (IAAS).